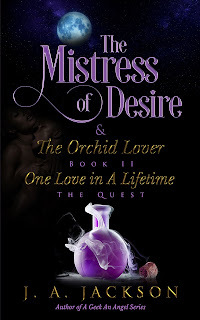 It is a pleasure to be a part of your Book Blitz Tour for my book, Book II of Mistress of Desire and The Orchid Lover. 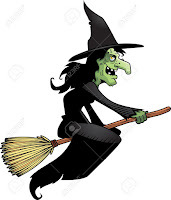 Please accept my sincere thank you for your hospitality. Your Blog community’s support and reception are greatly appreciated.